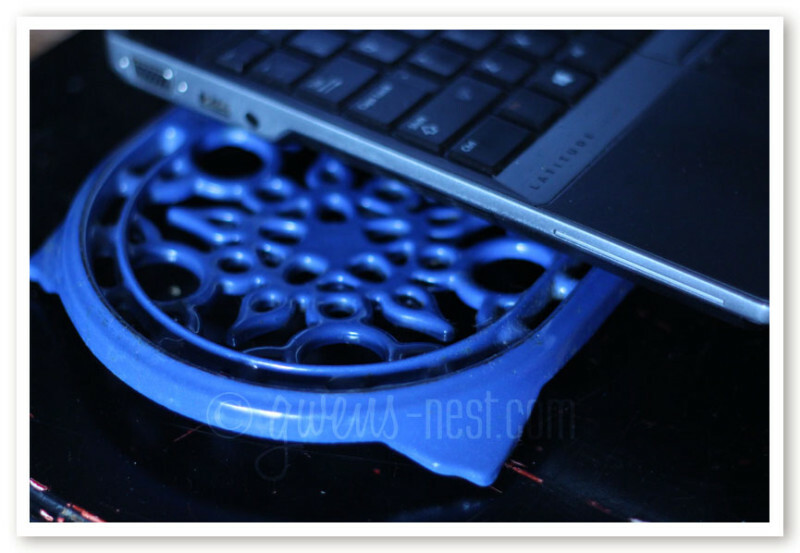 I’d invested in a little metal laptop ventilation stand for my oldest who does online school. The purpose was to keep the computer up off of the table or your lap enough too where air could flow under it. Supposedly, this keeps it from overheating. And that’s supposed to give it a longer lifespan. But man, the laptop stands are so bulky and industrial looking. And not pretty. 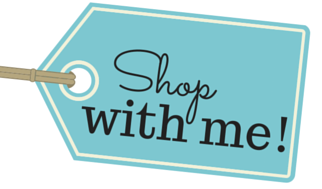 So I upcycled…repurposed, and saved my cash. 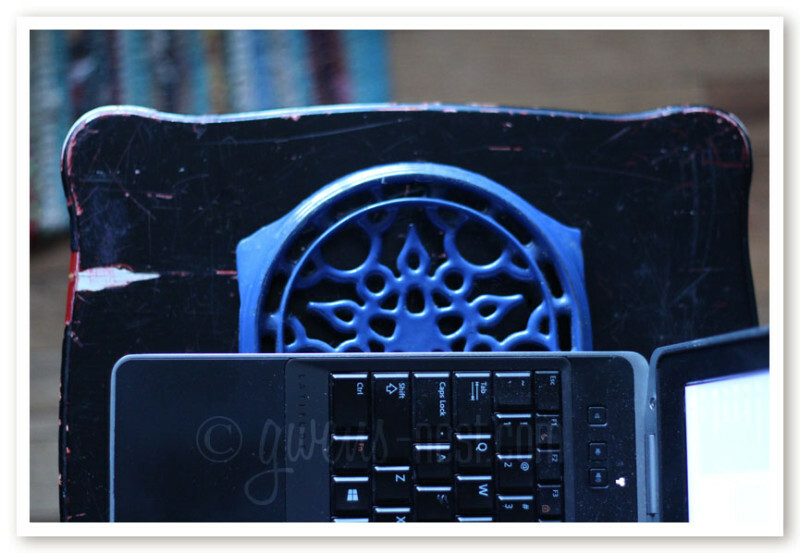 I grabbed this pretty trivet, and claimed it as my laptop ventilation stand. It does a fine job of creating a little airspace between my computer and the desk. I keep one on my desk, and grab this one out of the dining room if I’m working somewhere else in the house. I just love cool tricks like this that save me money AND look cute in the process. 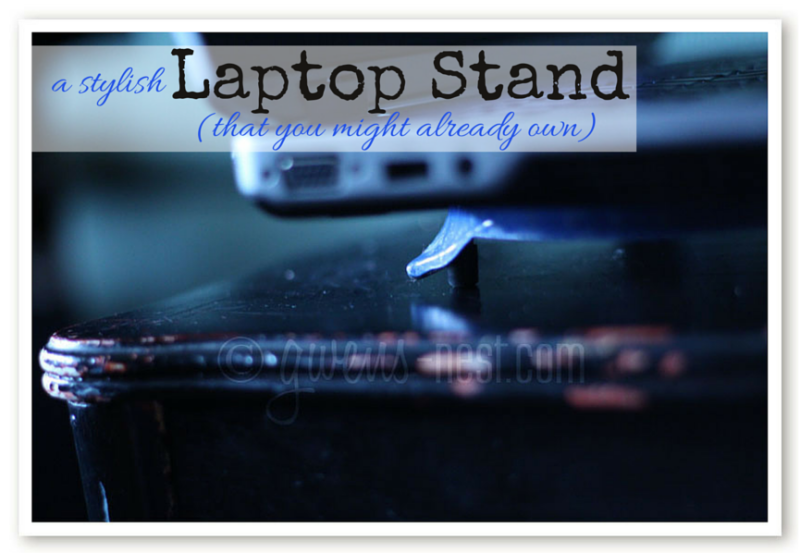 Do you use a stand for your laptop? 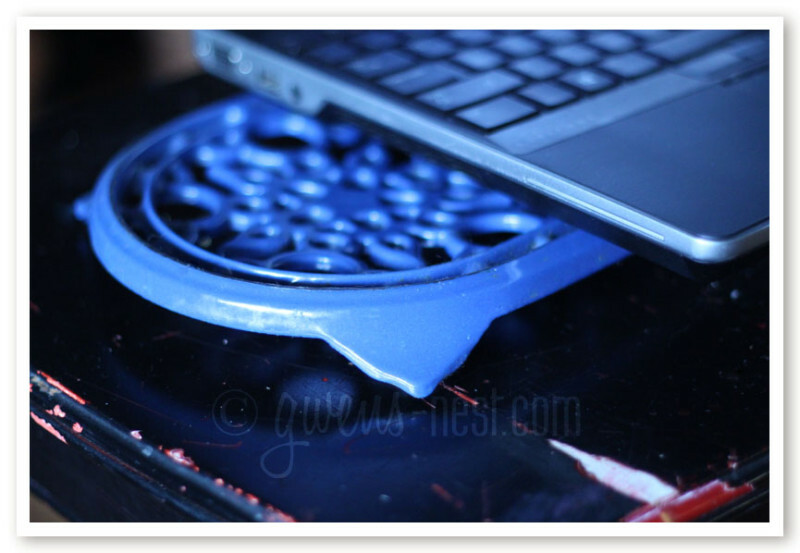 A friend of mine uses a cookie or cake cooling rack. I have been using a wire cookie coooling rack. I thought was the only one who had issues with the computer getting hot. Never had thought about it! I’m even cheaper than that. I prop the edge of my laptop up on a pen that I lay under it. It does the trick for now, lol!